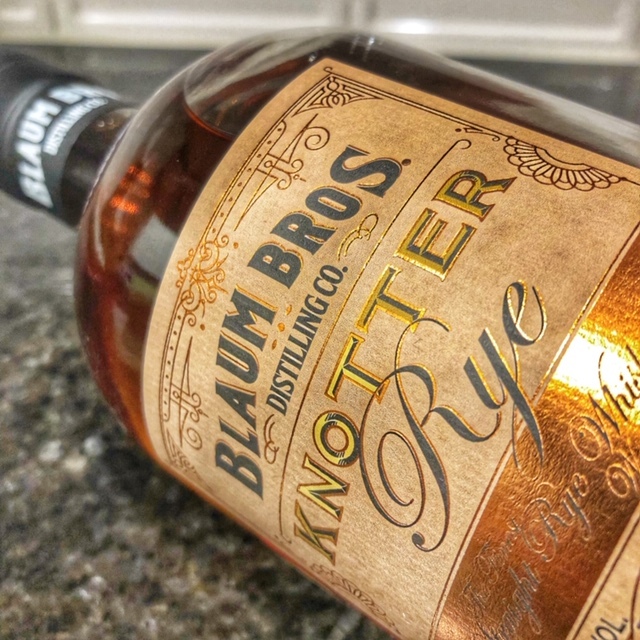 Our friend Ryan sent us a sample of Blaum Bros Knotter Rye months ago. We feel really bad, but with life and new babies, we were just able to get to it now. As always, we strive to give a fair review, giving our tasting notes so that you have the opportunity to decide for yourselves if you will like it. Cheers!